We are always talking about the importance of Two Factor Authentication to secure your online life and now another major online service has added it. Make sure to add 2FA to your Reddit account as well as all of your online services! “You asked for it, and we’re delivering! 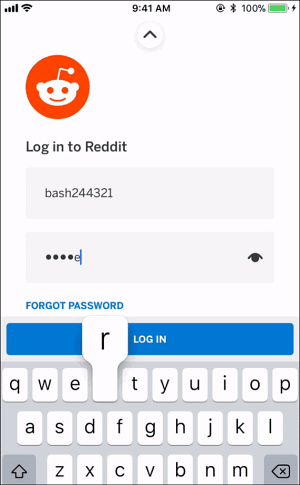 Today, all Reddit users have the option to enable two-factor authentication for an additional layer of account security.